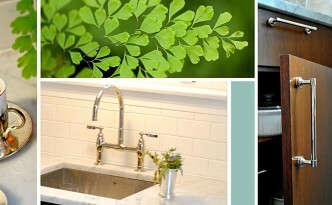 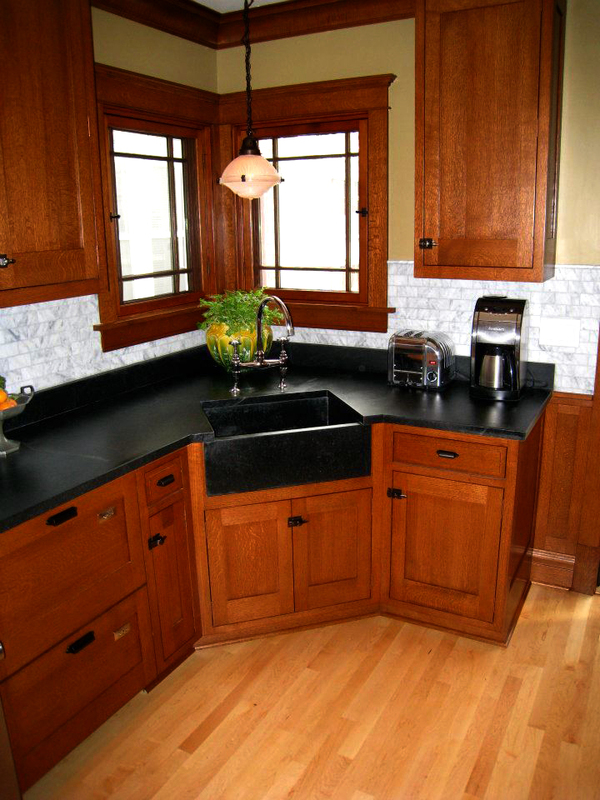 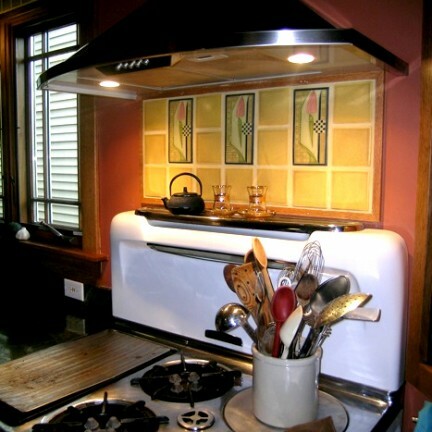 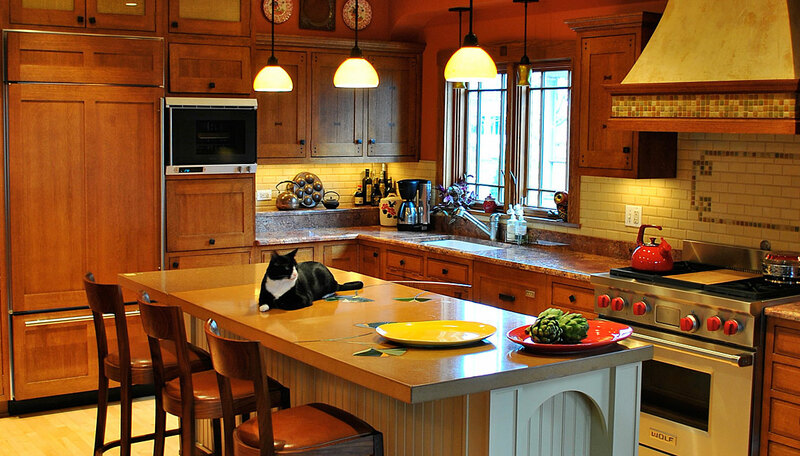 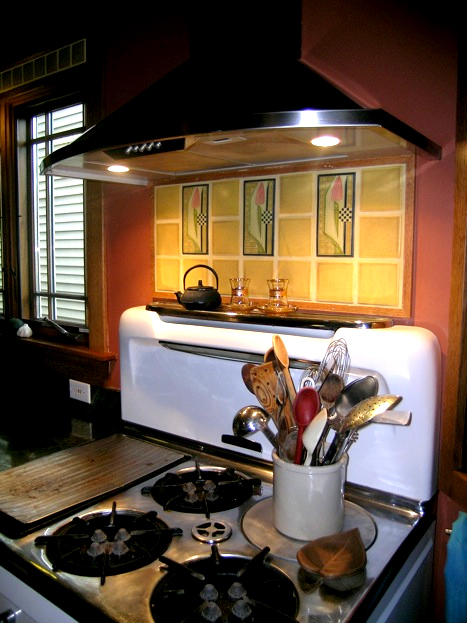 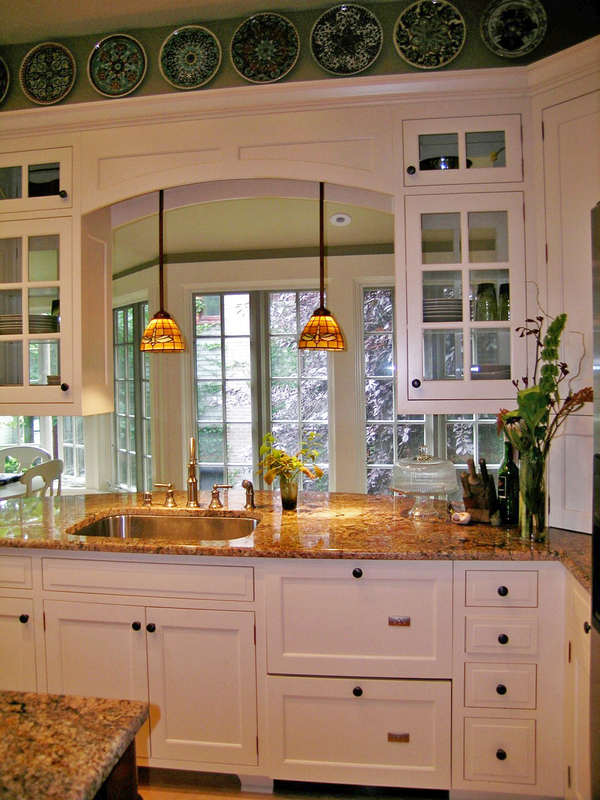 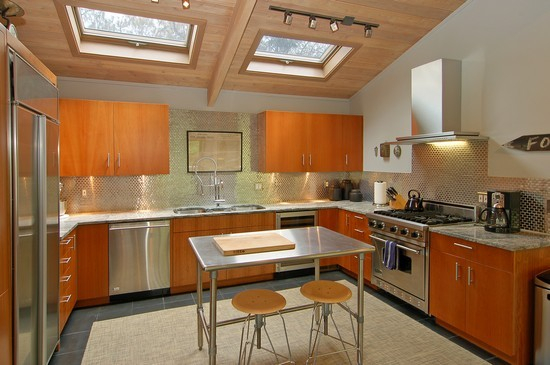 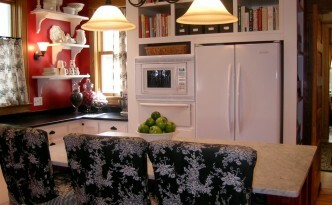 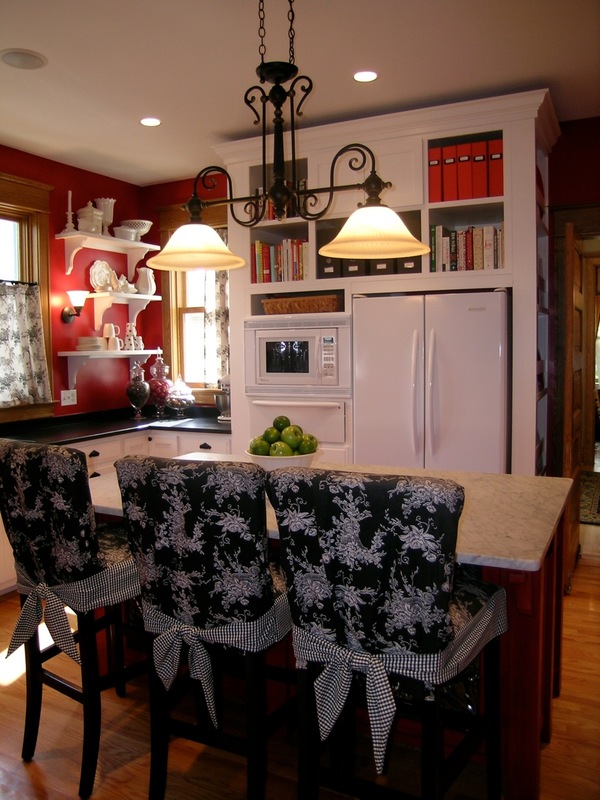 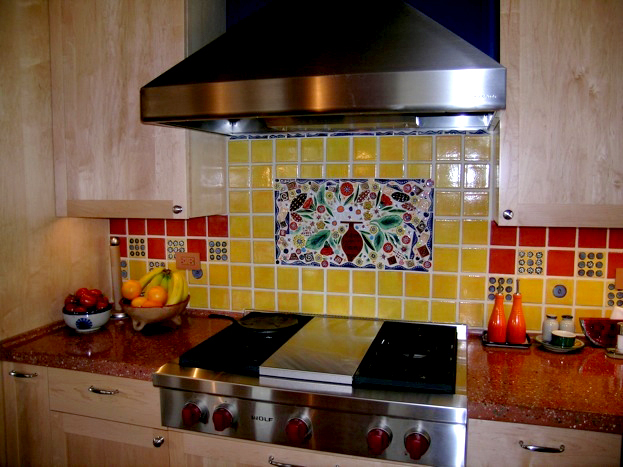 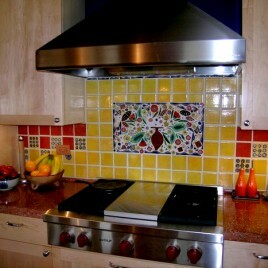 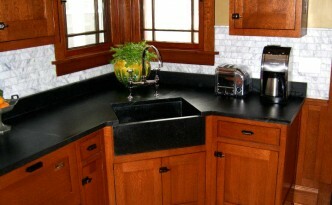 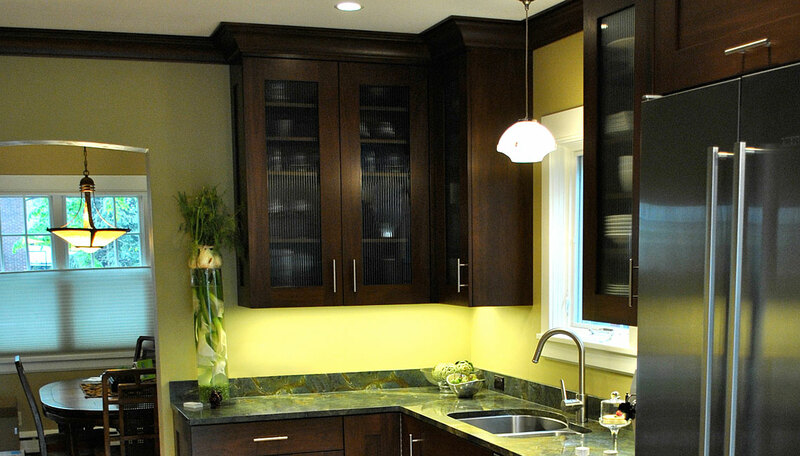 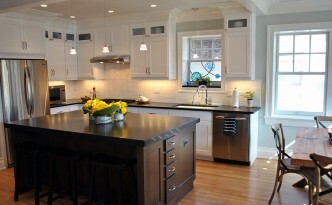 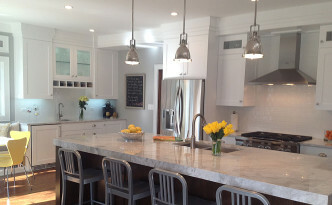 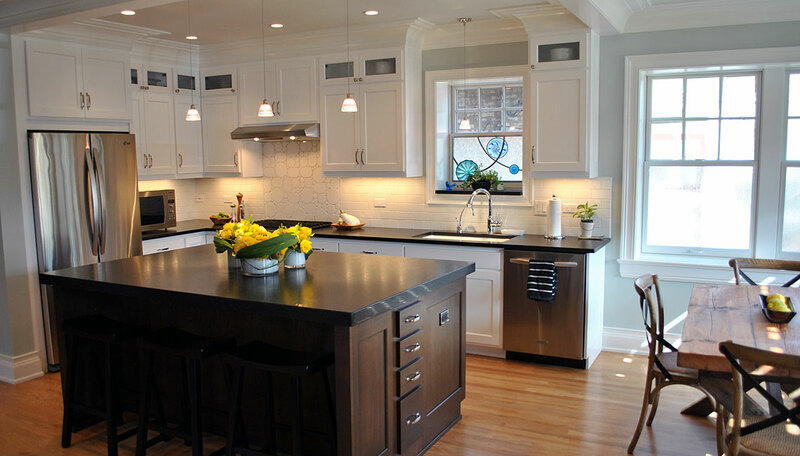 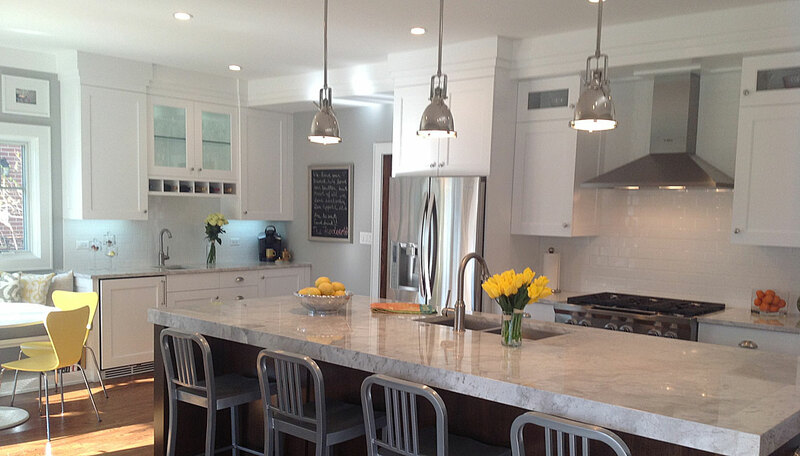 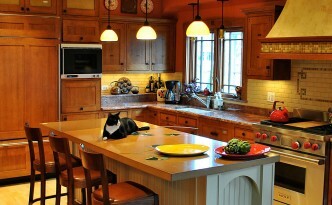 Figg-Halpin Design is a kitchen design firm devoted to quality and timeless design. 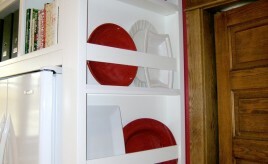 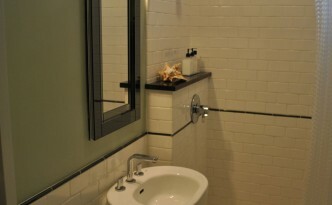 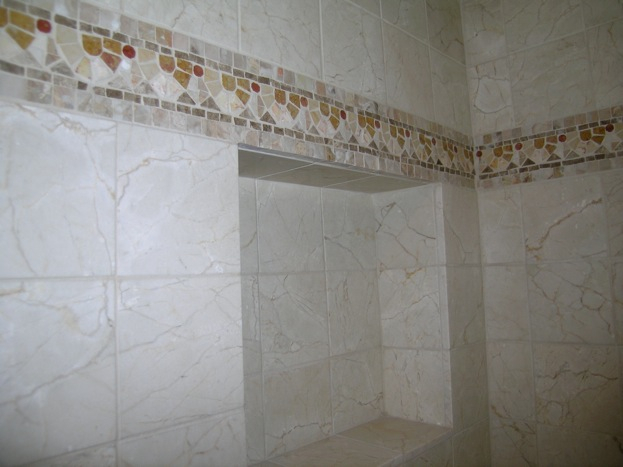 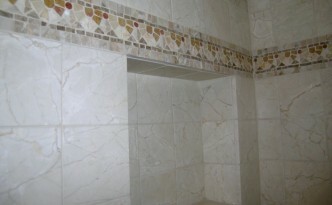 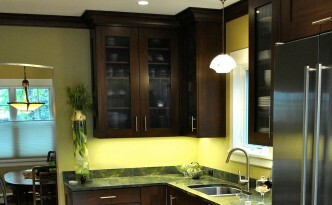 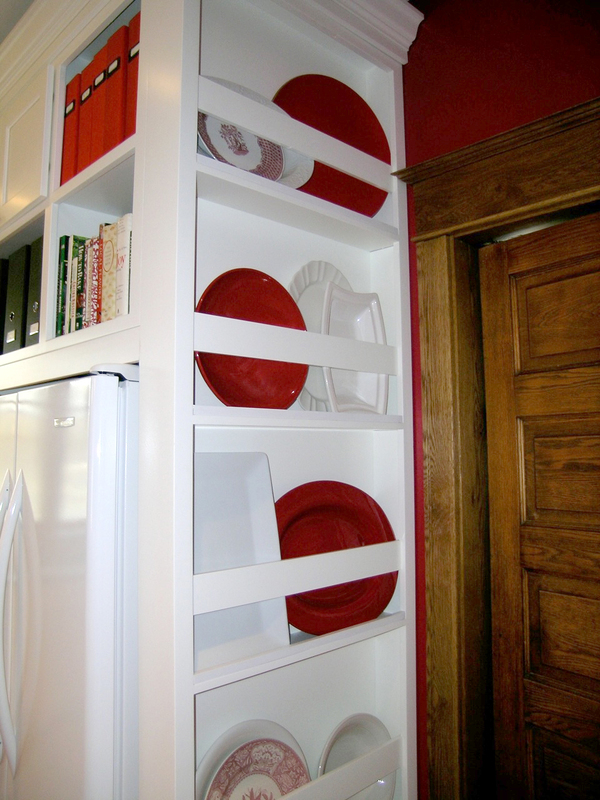 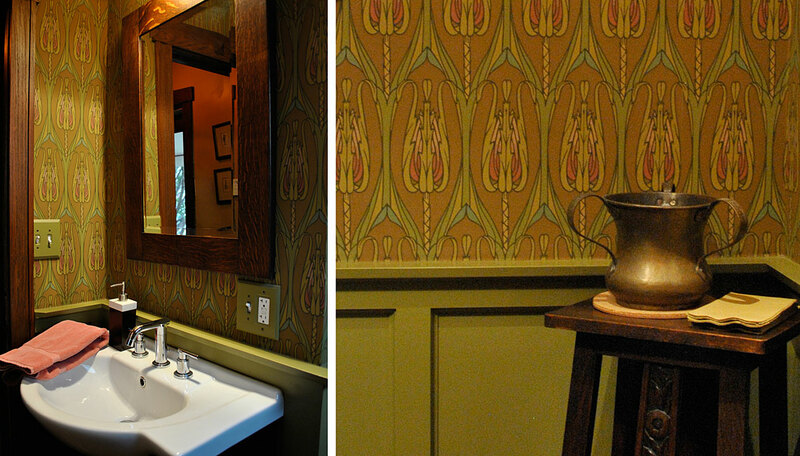 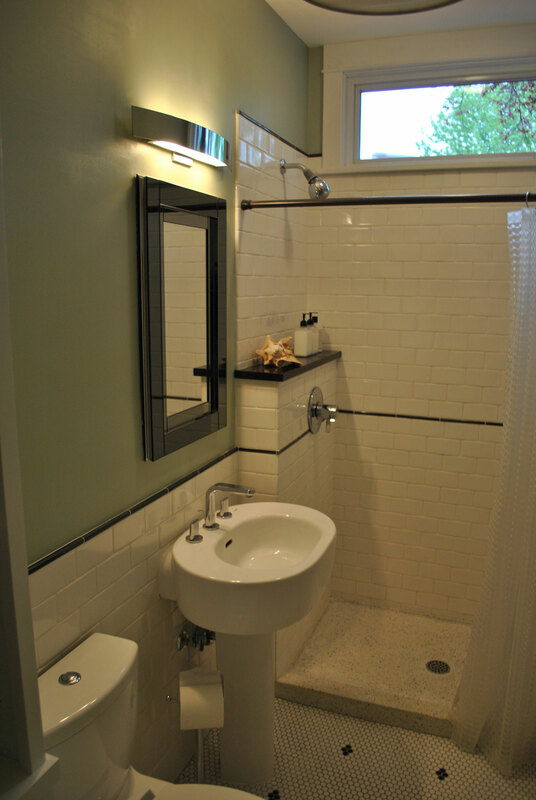 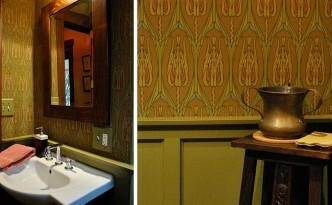 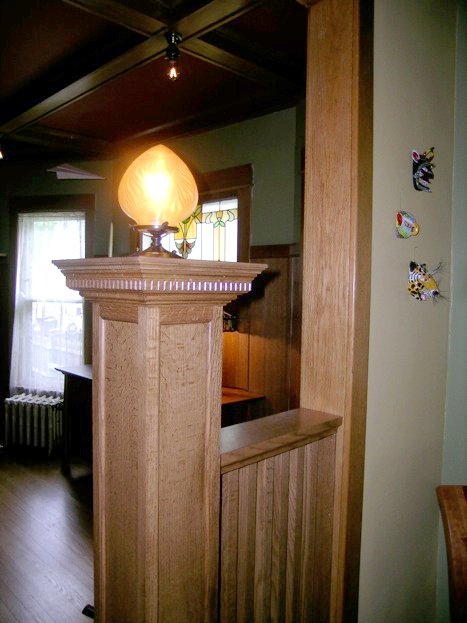 We use green building principles and feature custom Amish cabinetry. 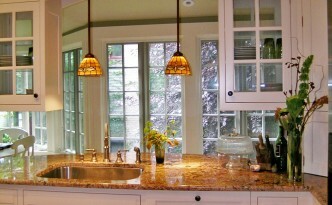 This kitchen was designed to compliment this large Arts &Crafts bungalow. 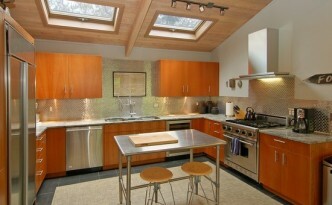 A vacation home kitchen that was designed to reflect the owner’s collection of mid-century modern furniture.